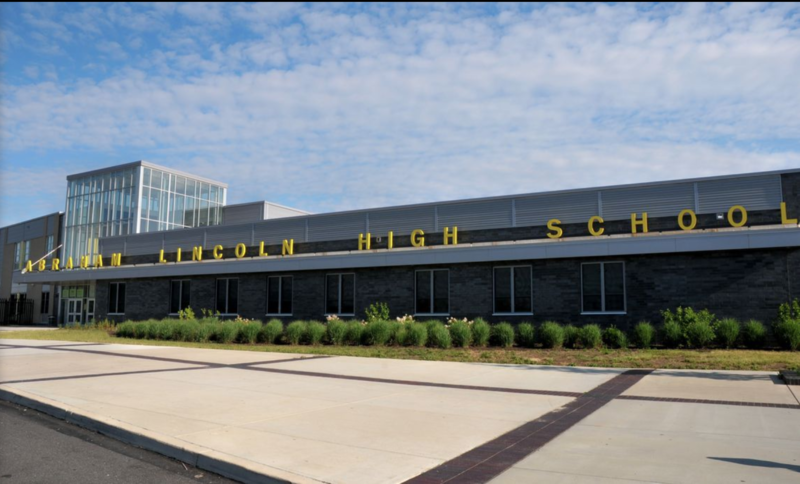 Lincoln High School has a lot to offer. Our Robotic’s Team, lead by Ms. Paula Miller, is just one of many clubs that we offer, and meets on Tuesdays and Thursdays in Room 111. We also have over 20 sports teams including football, basketball, wrestling, track and field, and so much more. So, come check us out! Description: We need everyone’s input, to help us make our schools great. Every participant will be entered to win a $25 gift card! We use this survey data to make important changes and decisions in our schools so we are asking for 100% participation from our schools! 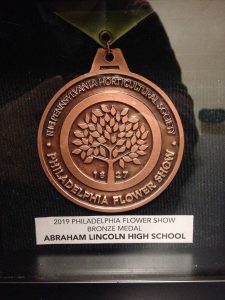 Congratulations to Lincoln’s Horticulture students and teachers on their Flower Show Bronze medal and for being featured in the Northeast Times. The application period opens today for next year’s Student Board Representatives. 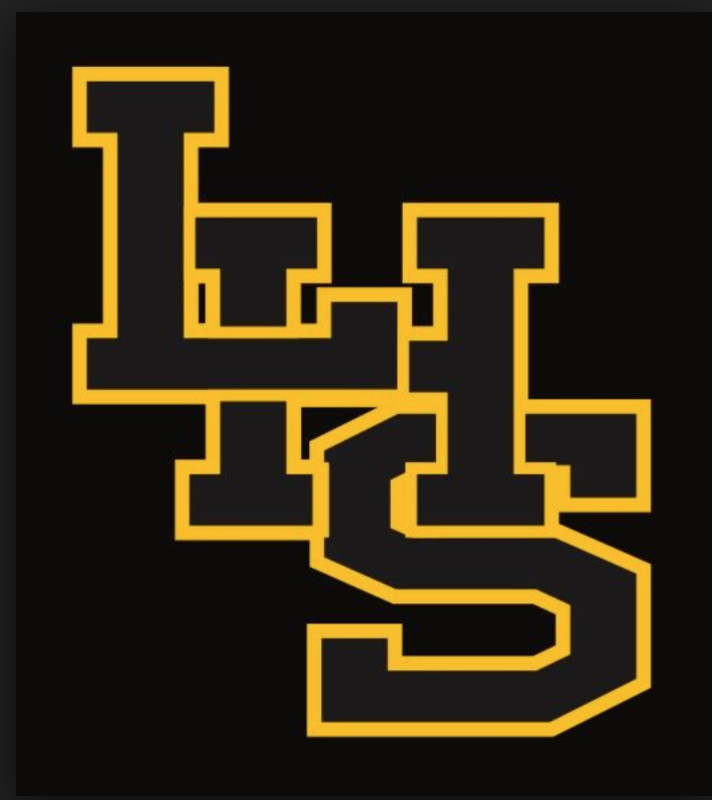 This is an exciting opportunity for current sophomores and juniors to represent the student body, alongside the Board of Education, and provide real input from the student perspective. 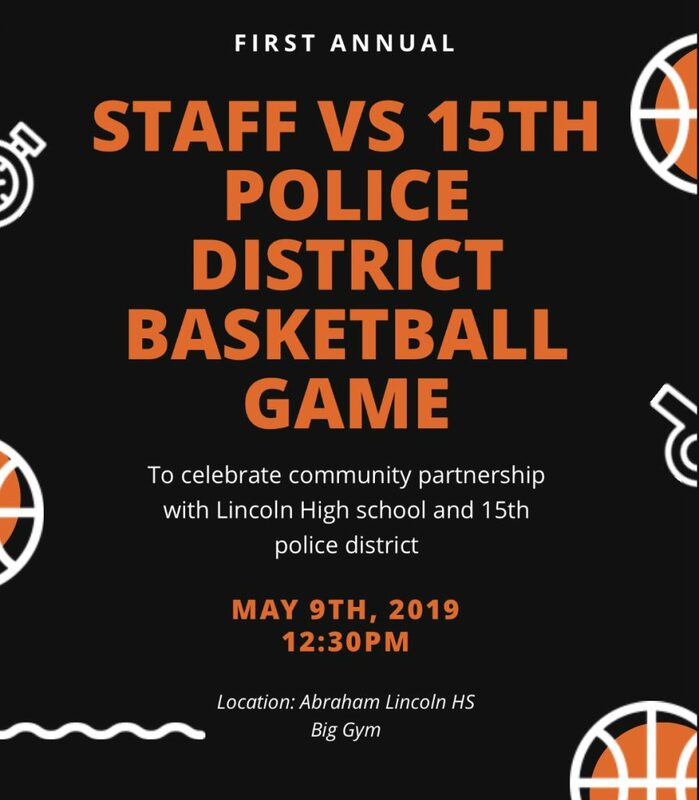 As a high school in the District we’d like you to share this news with your students, and make it easy for them to learn more, find the application, and answer questions. Please post this on your website, ideally on your homepage sidebar so students can click through quickly to the information. We’ve provided suggestions for how to set up the link, if you want to easily add it to the Spotlight “list” most of you currently have. If you have any questions or need help adding this to your site, please don’t hesitate to contact me! This is an exciting opportunity for your students; we definitely want them to have access to the information! Title: Attention sophomores and juniors! Are you interested in increasing student voice in the way our schools work? Description: Apply to be one of our Student Board Representatives. Learn more here! For information on the School District’s Inclement Weather policy, please click here. Our cheerleaders even preformed during the skating party. Please send this in with your child, upon returning to school.